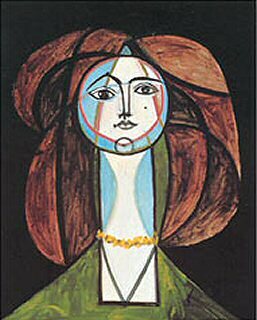 When I started DaydreamTourist, Picasso’s portrait of Françoise Gilot was a convenient logo. I even joked in the About section that this is what I look like if he had painted me. But that got me thinking. Of all artists past and present, who would I want to create my portrait? I should say I have always loved portraiture. 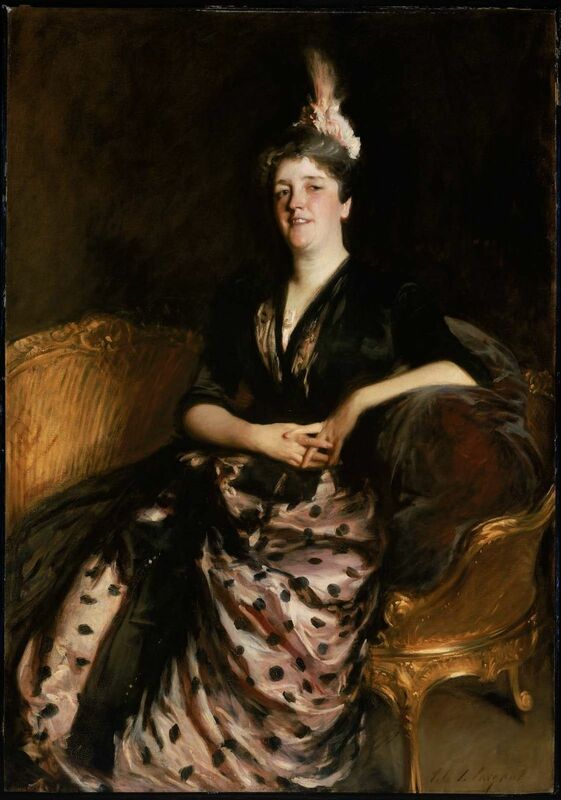 The end result is a blend of both how the sitter (or their family) wanted the individual to be represented, what society valued at the time, maybe some of what the artist thinks of the subject and, if you’re lucky, a realistic likeness of someone who once existed. 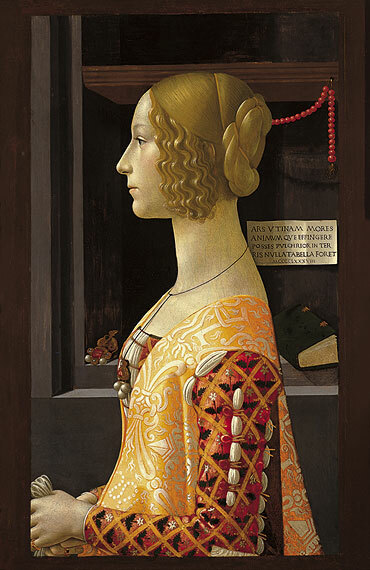 Domenico Ghirlandaio “Portrait of Giovanna Tornabuoni” is a lesson in wealth and virtue as an elegantly put together woman sits amid her possessions. Her rigidity reflects her status which is emphasized by the inscription, O art, if thou were able to depict the conduct and soul, no lovelier painting would exist on earth. There is something to be said for sentimentality and tenderness. 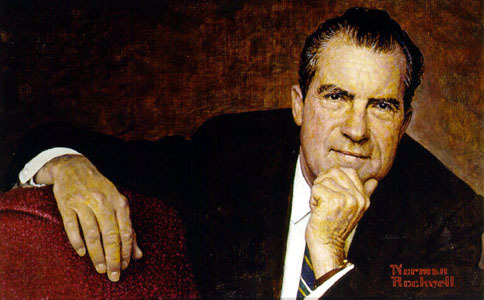 For example, Norman Rockwell’s Richard Nixon seems friendly, familiar and just a tad endearing. 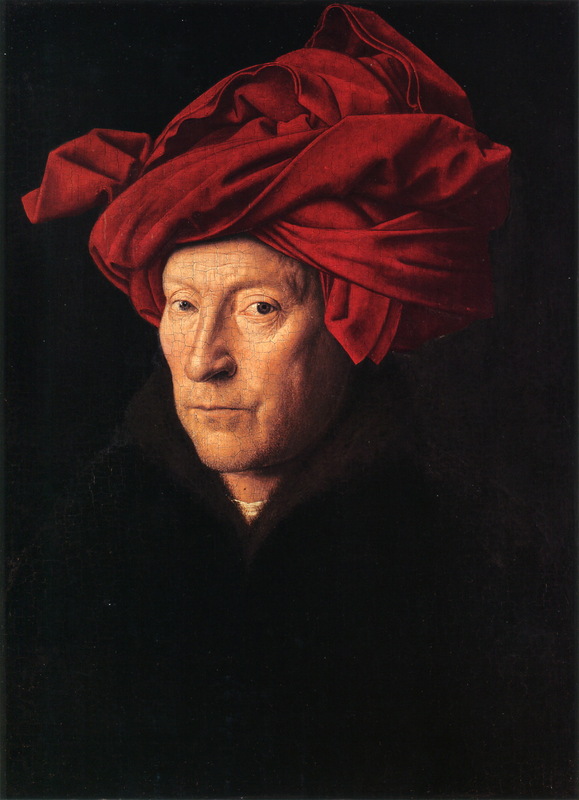 Many of my favorite masters of realism worked during the Northern Renaissance and produced luminous life-like figures. 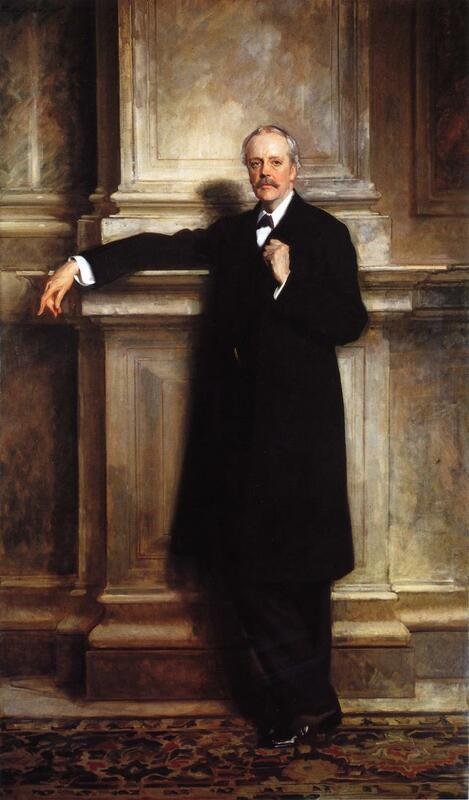 Without a doubt though, I would want my portrait done by John Singer Sargent. 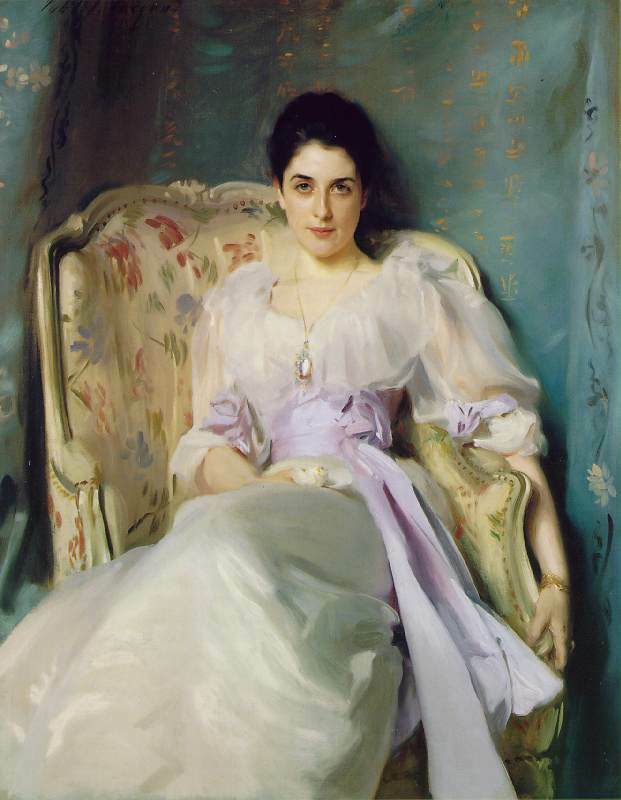 I have heard it said that Sargent liked painting women and it shows in his work. 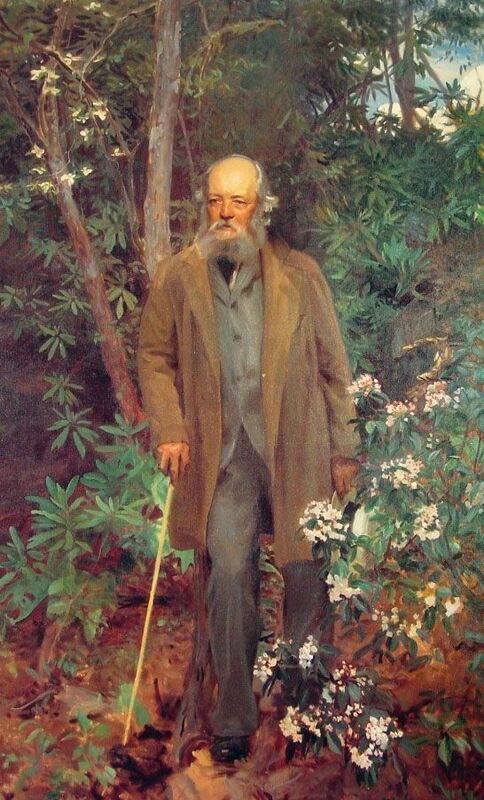 Looking at his pieces, you start to understand the personality of his subject through quirks in their poses, faces or the portrait’s composition. 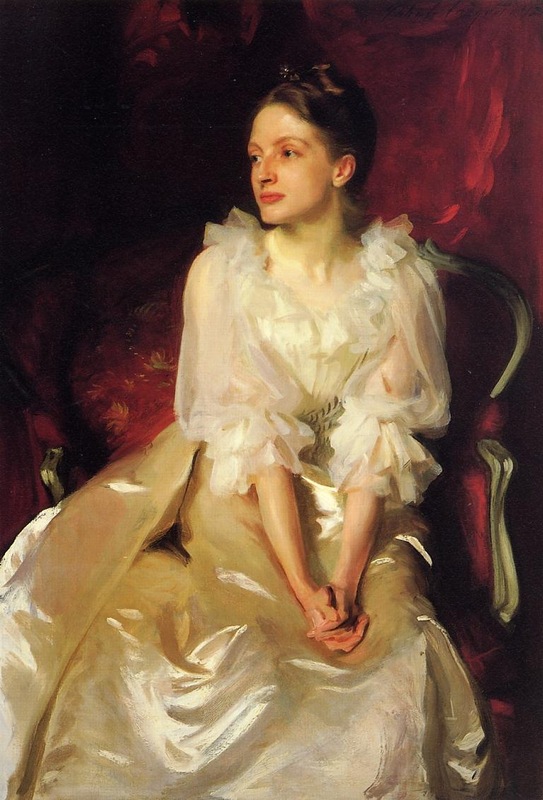 I have also admired the fluidity and range of his brushwork moving from well executed facial features to impressionistic clothing and abstracted backgrounds. 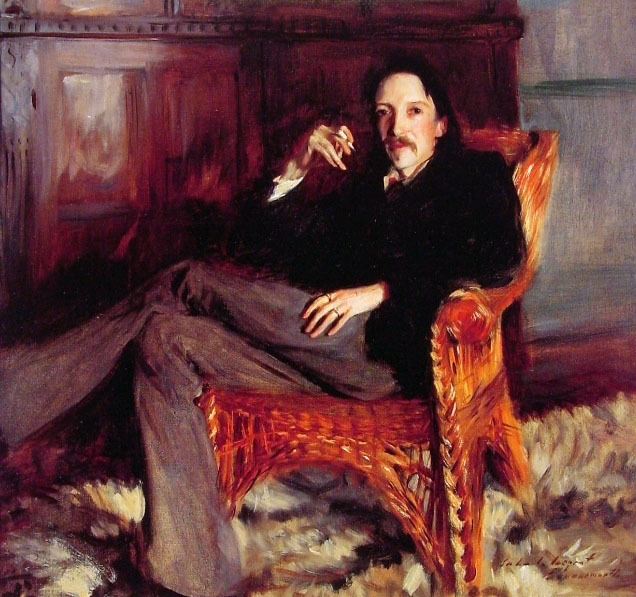 I suppose I should also point out that his portraits of men were really amazing too. 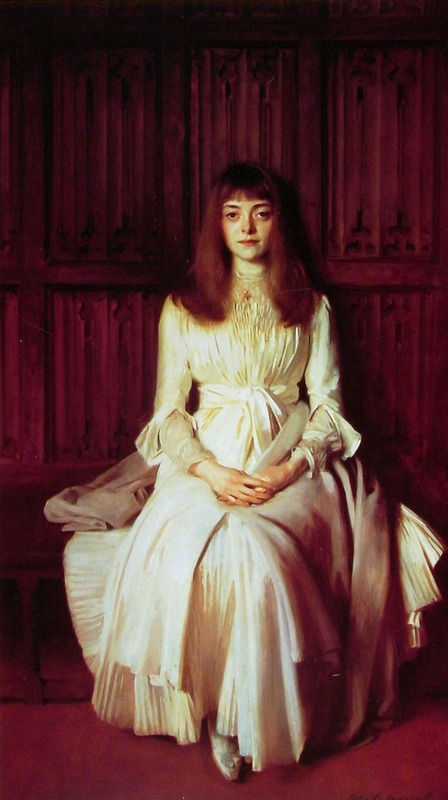 Thanks to the John Singer Sargent Virtual Gallery for images and inspiration. Hands down; Tamara de Lempicka. I could see that. 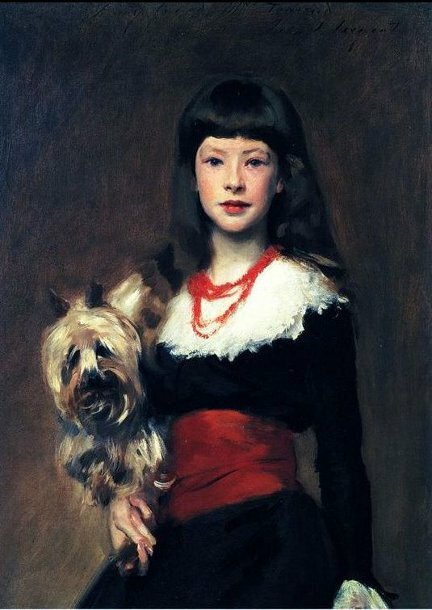 More stylized that Sargent but very dramatic. Poor Princess Kate. I like the smile/expression they were trying for, but they’ve aged her face in it and her eyes seem dull.